To be back at one’s alma mater is always a pleasure. It takes us back to all those bitter sweet memories we had, all around the campus. To have good teachers who touch our lives is the real boon. I was lucky to have such teachers who breathed the fire of life into my dreams. 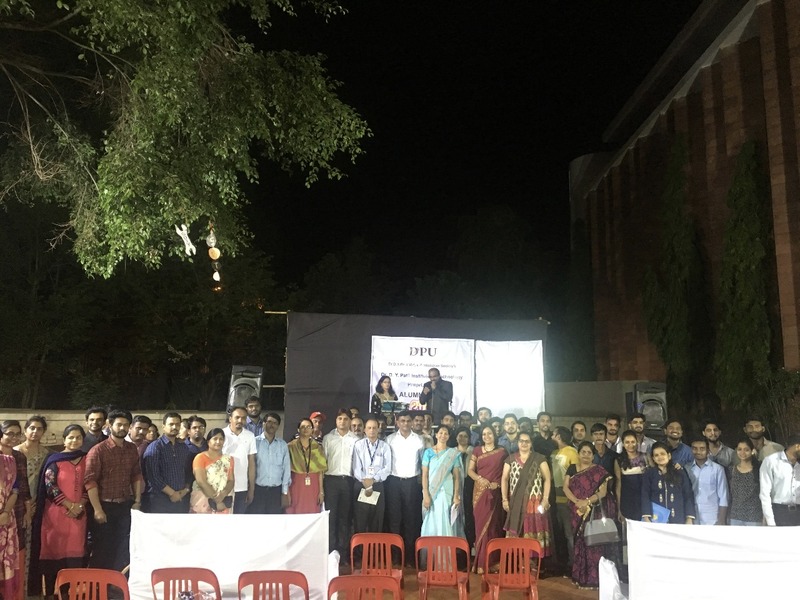 To feel that rush of adrenaline and be that teenager I once was running through the campus…it was a real memorable day when I went back for the Alumni meet at DYP College of Engineering, where I am a proud College Development Board member, on 21 April 2018. All the joyous memories vibrated harmoniously in the presence of my dear teachers and good friends. I was fortunate to be the host for this beauteous occasion. To give a glamorous touch to it, we had a book release by Arjun Mahajan, who recently had his debut film, The Offender, released. 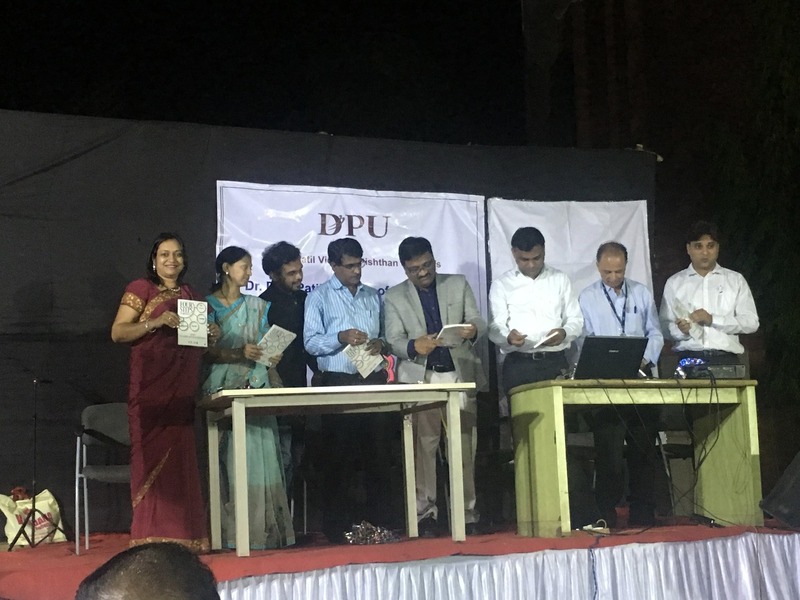 To top it all, it was decided to start a magazine to connect all the alumni, which could also be a way to help the same in any way as possible. It was also discussed that college will start an incubator to provide the startups with any help that they may require. To be with those teachers of mine, who inspired hope and ignited imagination in me was pure bliss. To this celebration of togetherness, the symbiotic academia industry interface, let us all join hearts and hands.